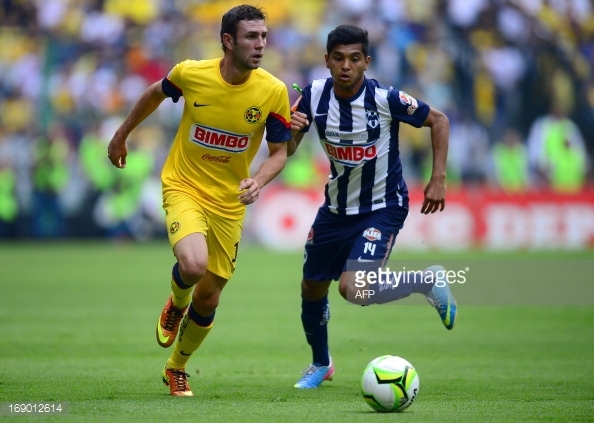 Mexico internationals Miguel Layún and Jesús Corona have joined Futebol Clube de Porto, the Portuguese club announced on Monday, from Watford and FC Twente, respectively. The 27-year-old Layún joins from the Premier League on a one-year loan with an option to buy for €6M, while Corona’s deal is permanent, joining Os Dragões for €10.5M with a €50M release clause. Both players will bolster the winger and full-back positions, respectively, areas that have a dearth of options in terms of quality, with Varela, Tello and Hernâni, as well as Cissokho, José Ángel and Ricardo Pereira, leaving a lot to be desired. This entry was posted in Uncategorized and tagged Aly, America, Angel, Barclays, Caixinha, Camillo, Cissokho, Club, Club America, CONCACAF, Corona, Cup, Day, Deadline Day, Dealine, Dragao, Dragoes, El Tri, EPL, Eredivisie, Estadio, FC, FC Porto, Flores, Football, Gold, Guilherme, Hernani, Holland, Italy, Jamaica, Jesus, Jesus Corona, Jose, Layun, League, Left-back, Liga, Liga MX, Lopetegui, Manuel, Maxi, Mexican, Mexico, Miguel, Miguel Layun, MX, Netherlands, Pedro, Pereira, Pinto da Costa, Porto, Premier, Quique, Ricardo, Sanchez, Scout, Siqueira, Tello, The Netherlands, Transfer, Twente, Varela, Winger, young, Zuniga on September 1, 2015 by mitchellrua. 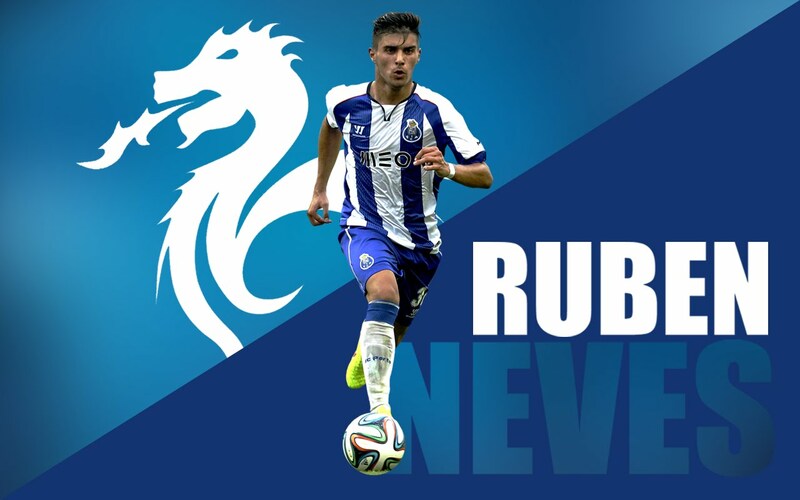 On the 15th of August 2014 a boy by the name of Rúben Neves graced the hallowed turf of the Estadio Dragão in front of a raucous home crowd of 50,000 Tripeiros. Born in Mozelos to the north of Portugal on the 15th of March 1997, the diminutive midfield lynchpin had little to no notoriety outside the youth ranks, heeding Lopetegui’s call and taking the bull by the horns with an impressive 2014/15 pre-season. 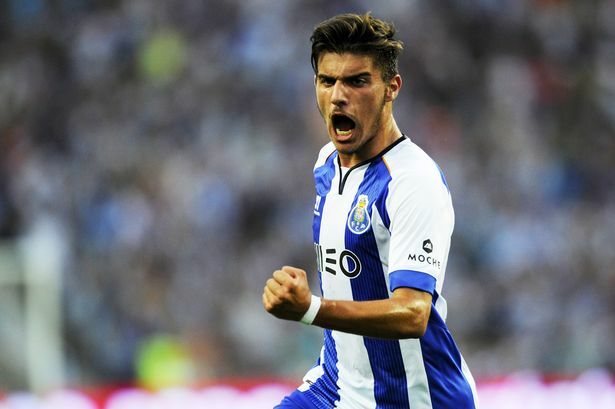 The youngster, at only 17 years and 155 days, had become the youngest player to appear and score in a league match for FC Porto; eclipsing the likes of Fernando Gomes and Paulo Futre, legends of the blue and white. Gomes was only 17 years and nine months old when he bagged a brace on debut. Almost forty years later, midfield dynamo Rúben Neves had beaten the striker’s record by four months, opening the scoring after 11 minutes en route to securing a 2-0 victory against CS Maritimo. This entry was posted in Uncategorized and tagged 2014/15, Andre Gomes, Casemiro, Championship, Danilo, das, Debut, Defensive, England, European, European Championship, FC, FC Porto, Generation, Germany, Golden, Golden Generation, Gomes, Holland, Imbula, Italy, Julen, Liga, Lopetegui, Madrid, Maritimo, Midfield, National Team, Netherlands, Neves, Portista, Porto, Porto B, Portugal, Primeira Liga, Quinas, Ruben, Ruben Neves, Rui Jorge, Sagres, Scout, Seleção, Seleção das Quinas, Sweden, Tripeiro, U16, U17, U18, U21, UEFA, William, William Carvalho, Youth, Zon on August 31, 2015 by mitchellrua.